Livestock depredation by carnivores such as bears, cougars and wolves is a major concern for agricultural producers in Alberta. Between 2009 and 2012, over 1/3 of all grizzly bear relocations have been as a result of bears attacking livestock. See Grizzly Bear Conservation in Alberta Annual Reports. There are preventative actions one can take to reduce the chances of bears attacking livestock. One example is the use of electric fence. In 2012 Bear Conflict Solutions (BCS) partnered with a landowner in southern Alberta to try and prevent grizzly bears from predating on his ranched elk. This rancher had lost 15 elk over a two year period to grizzly bears. The bears had learned to dig under his 8 foot high elk fence. This situation became a losing proposition for grizzly bears as well as 4 different bears were trapped and relocated from this property. In discussions with officials from Environment and Sustainable Resource Development (ESRD), electric fence was identified as a potential proactive solution to this problem. As a result, the landowner took the initiative to erect a single strand electric fence around his 3 mile stretch of fenced elk corrals. BCS agreed to provide some financial support towards the project. 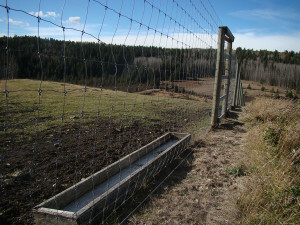 The fence was completed in the summer of 2012 and there have been no grizzly bear incidents since that time. Unsecured attractants are a major concern for residents living and working in bear country. In southwest Alberta, livestock feed continues to be a main cause of human bear conflict. It is often the result of inadequate grain storage such as grain sheds with holes in the walls/doors or faulty doors on metal grain bins. There are systems in place to address these deficiencies. In 2012, Bear Conflict Solutions (BCS) partnered with Environment and Sustainable Resource Development (ESRD) and a southern Alberta rancher to address the continuing problem of bears accessing unsecured grain on his property. This area had seen a number of grizzly bears accessing unsecured grain resulting in the relocation of at least two grizzly bears over the last few years. BCS, in partnership with ESRD and the landowner, purchased a used sea canister to secure the grain. The landowner covered the costs of picking up the container and retrofitting it to meet his needs. 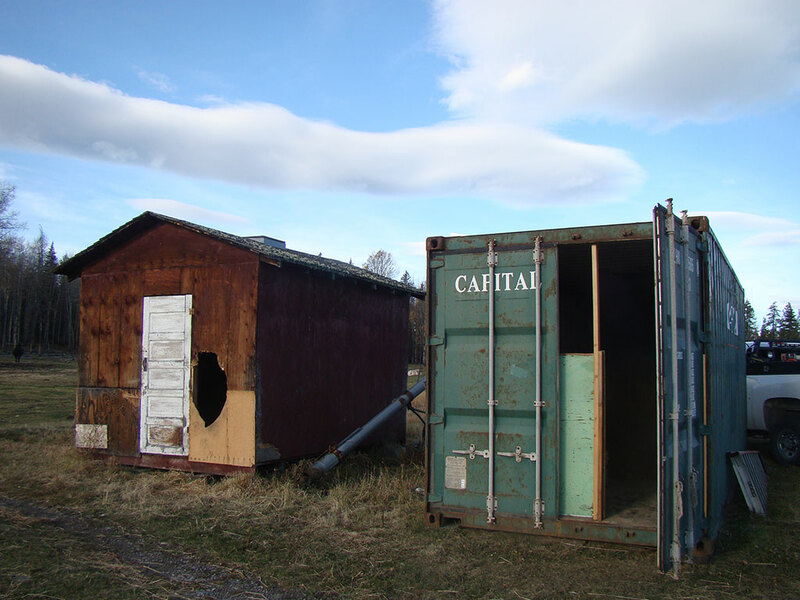 The end result is a secure grain bin that has resulted in no grain-related human–bear conflict since the container was installed in July 2012. Greater Yellowstone Coalition along with Bridger Teton National Forest in Montana have started using the retrofitted shipping canisters based on information and advice about this program. 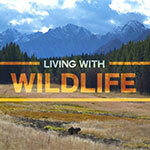 Click to read this story, Turpin, Pacific Creek get bear-proof boxes, in the JH News and Guide. Additional requests for containers have been received as well as information requests from Montana State Parks for issues with black bears they’ve had on the Smith River. Good ideas are spreading.